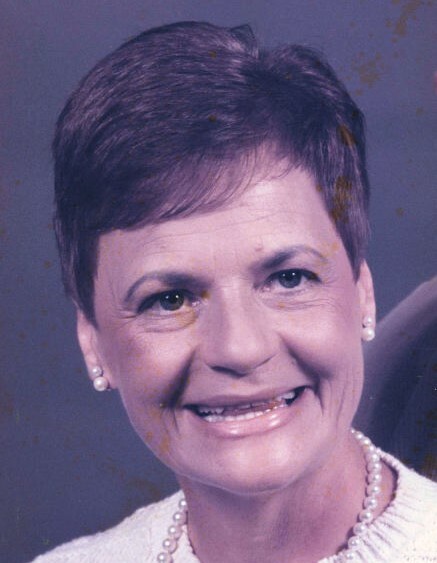 Nancy Goodroe, age 78, of 458 Third Street, Unadilla, died Wednesday, November 14, 2018, at Heart of Georgia Hospice in Perry. Born in Fredericktown, Pennsylvania, she was the daughter of the late Donald Harry White and Lillian Swaney White. She was a loving wife, mother and grandmother. Mrs. Goodroe retired from Robins Air Force Base. She was preceded in death by her son, James Hinton Goodroe, Jr.
Graveside services will be held at 11 AM Friday, November 16 in Walnut Cemetery in Unadilla. Mr. Roy Goodroe will officiate. The family may be contacted at 458 Third Street, Unadilla.